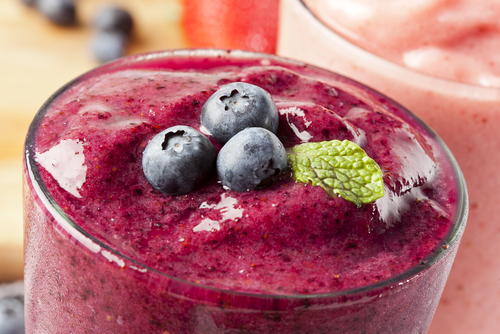 Green Blender provides all the ingredients to make a super-filling smoothie that packs a real punch. Recipes are rich in vitamins, minerals, antioxidants and all the good stuff that can help transform your health - from boosting energy to clearing up skin to weight loss. GreenBlender makes it simple to start the day off right. 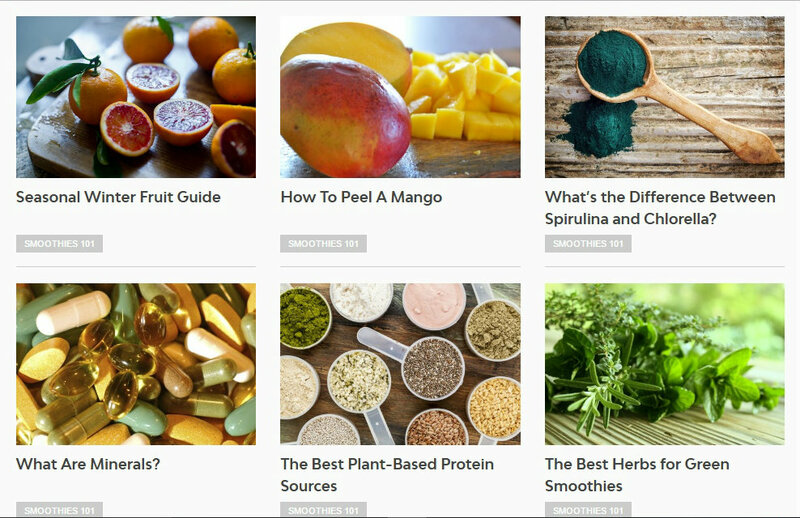 Their well-balanced smoothie ingredients include many superfoods and raw ingredients most people haven’t heard of - like matcha, maqui and spirulina - but which have so many health benefits. And being exposed to these kinds of ingredients - learning about their nutritional benefits and how to use them - can lead to better eating habits and an understanding of how to incorporate more unique ingredients into your diet. All ingredients are organic, non-GMO and locally sourced for freshness. The recipes include fruits, vegetables, spices, nuts and seeds and superfoods such as acai, dandelion roots, magnesium, cinnamon and flax seed. If customers have an allergy, remember that all the foods are prepared in the same facility, so GreenBlender suggest not ordering altogether. If customers have a strong dislike, all ingredients are packaged separately so it is easy to substitute or leave something out. The Fresh Start plan, which is one week of ingredients, costs $49 per week or $4.90 per serving. The Monthly Challenge, which is one month of ingredients, costs $176 per month or $4.40 per serving. The Healthy Habit, which is three months of ingredients, costs $468 or $3.90 per serving. Deliveries can be paused at any point by letting GreenBlender know a few days in advance. This is great for weeks off, holidays or lazy weeks where customers want a break. As a simple service, GreenBlender has less help and support options on hand than customers might expect. There is no live chat option available from the website, and the site does not advertise their phone number for customers to call with any queries. They encourage you to email in if you need any support at all, or to make use of the extensive FAQ in the help center. GreenBlender has been in the business since 2014, and were founded in New York. 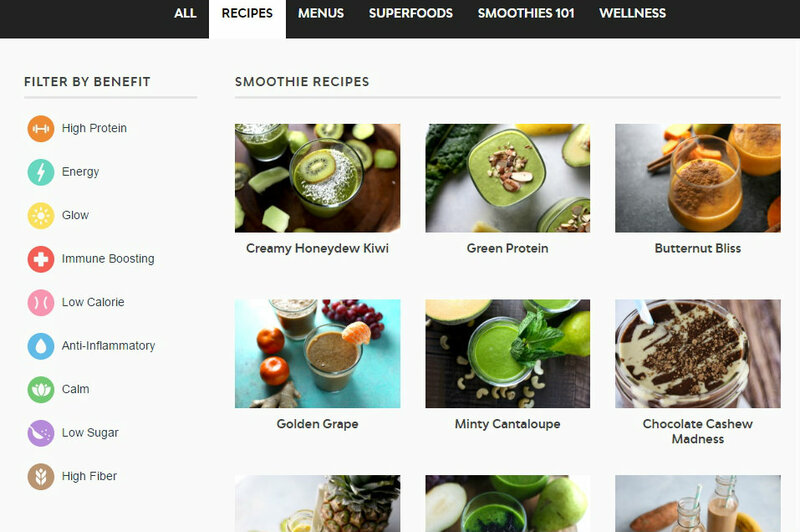 They are dedicated to helping users enjoy delicious smoothies, with recipes and ingredients delivered direct to each customer’s door. They deliver to 45 states in the USA, and are quickly expanding. Sourcing their fruits and vegetables from local farms, their ingredients are all organic and non GMO.